What could be better than downloading furniture models for your projects? Well, I could say a lot of things and among them a good set of texture maps of plans, trees and shrubs. If you want to download a set like this to use in your projects, an artist called Michal Kotek has released on his web site a great set of texture files, with a great resolution. 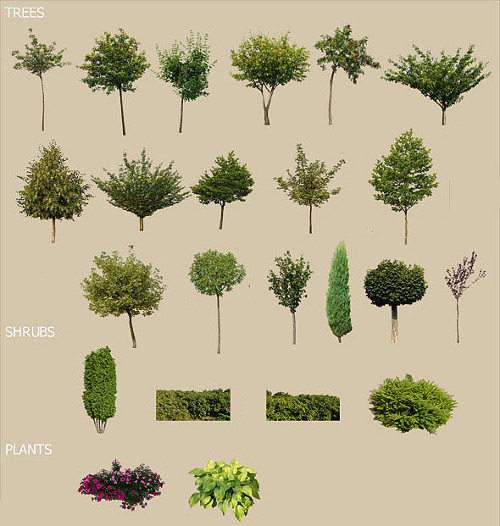 The texture file contains trees and other plants ready to use in an architectural visualization project. There are two sets of files, one of them is made of images in TIF format and the other one contains JPG files with both diffuse and alpha maps. You can download the texture maps from the artist web site. Even the JPG files have a good resolution to use in a Blender 3D project. Since, we are used to get files in PNG format with a transparent background. I will show how to create a PNG with a transparent background in GIMP. This is not the only method to create these textures, but it's quite simple to use even for less experienced users. In order to show the process with more detail, I made up a quick video with the full process. Tutorial Blender 3D and GIMP – Creating texture maps of trees from Allan Brito on Vimeo. In Blender 3D, we have to create a plane and add the texture with a UV Map to better control the placement of the image. Choose the setting showed on the video and you are ready to render your scenes with trees or other texture files. The music from the video was created by scottalham and released in CC license.  “*.tif: wrong data type 7 for “RichTIFFIPTC”, tag ignored”. Then, the file open but without alpha channel, and comes with a white background. Perhaps Gimp doesn’t support the format? do you know any solution? I work on Linux.